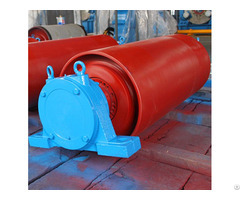 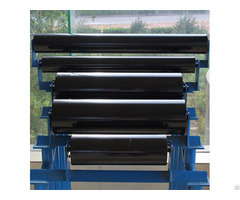 Secondary Conveyor Belt cleaner is specially designed for continuous-running belt conveyor with poor working conditions. 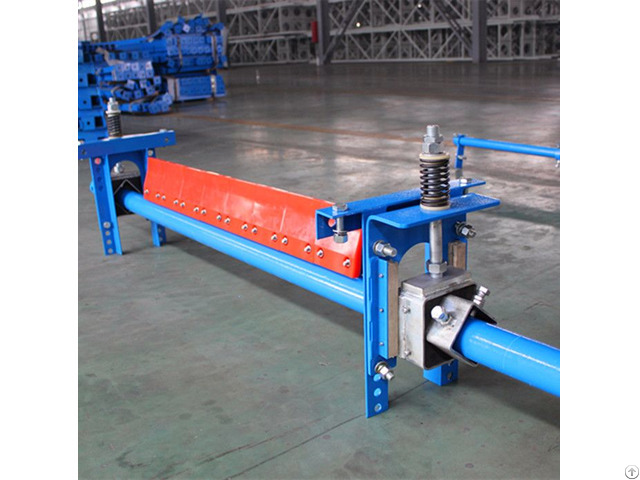 As the second stage in the multistage cleaning system, it can remove the sticky power completely. 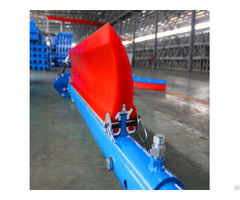 The scrapers can be made of two types of material: polyurethane and tungsten alloy.